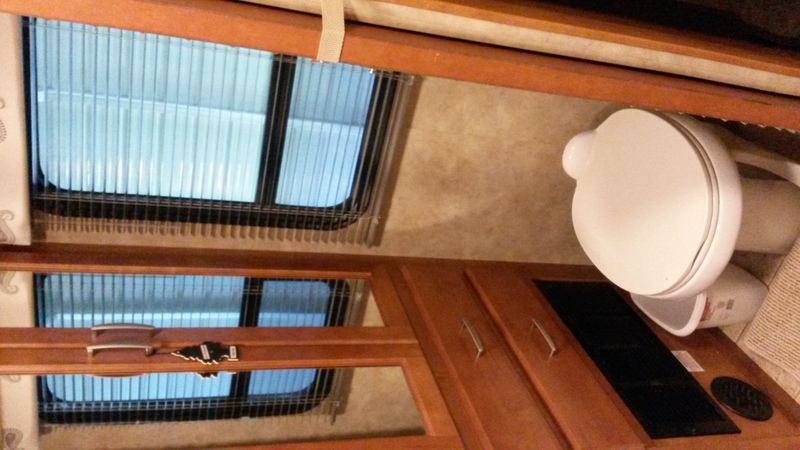 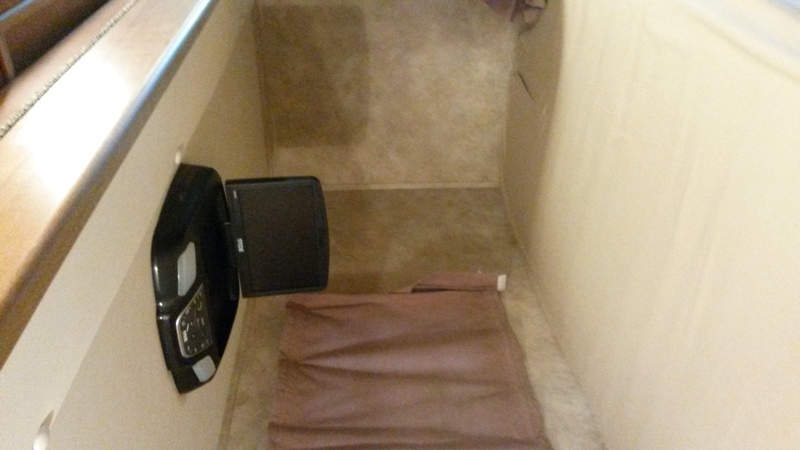 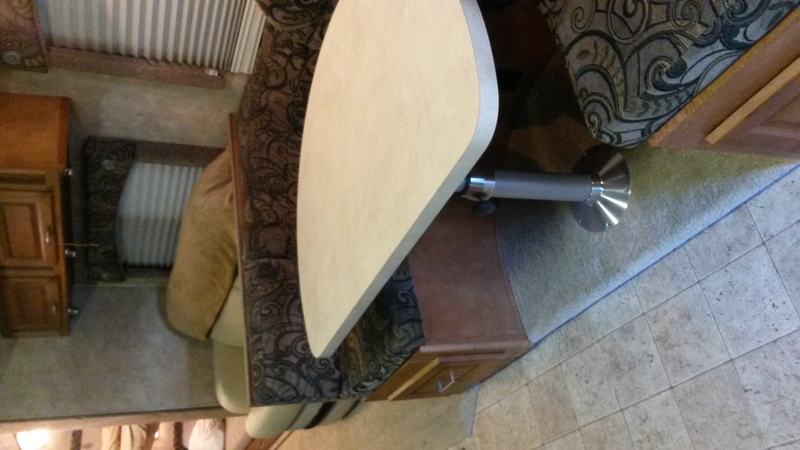 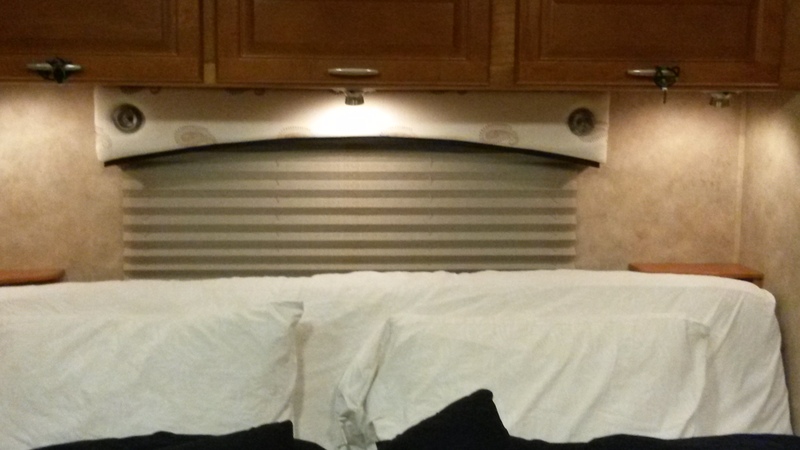 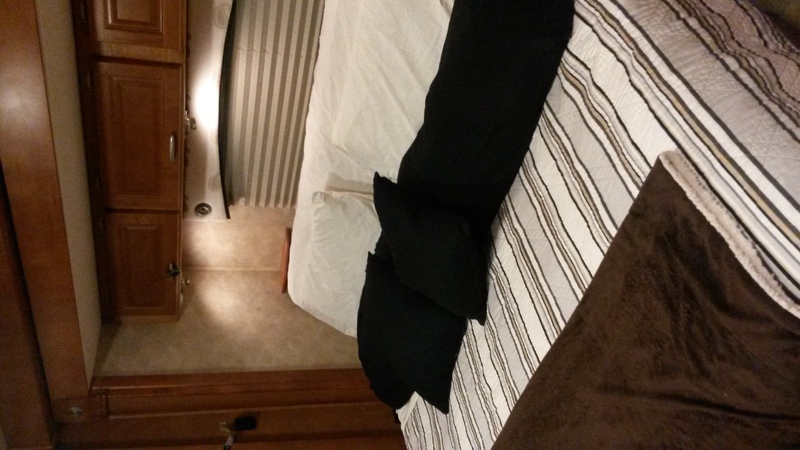 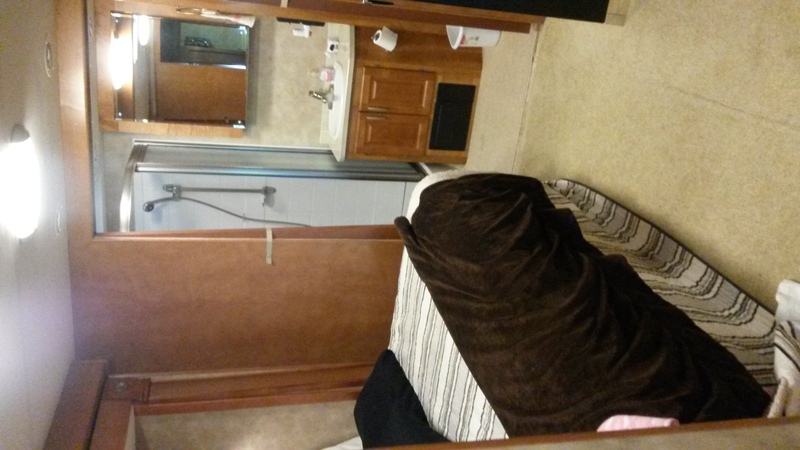 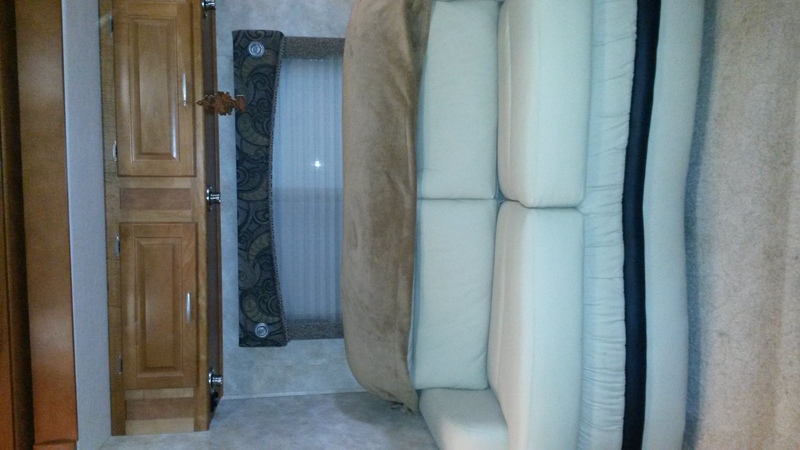 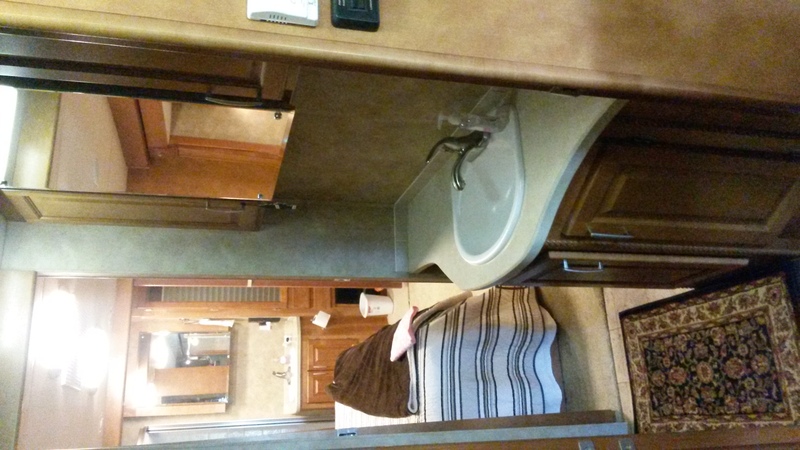 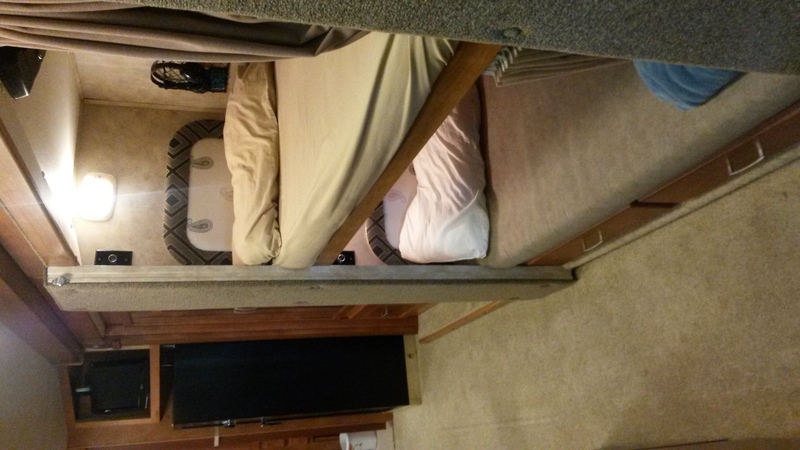 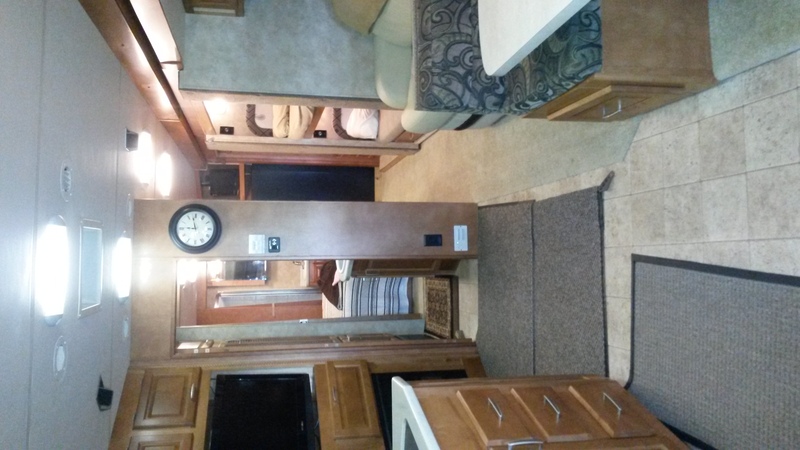 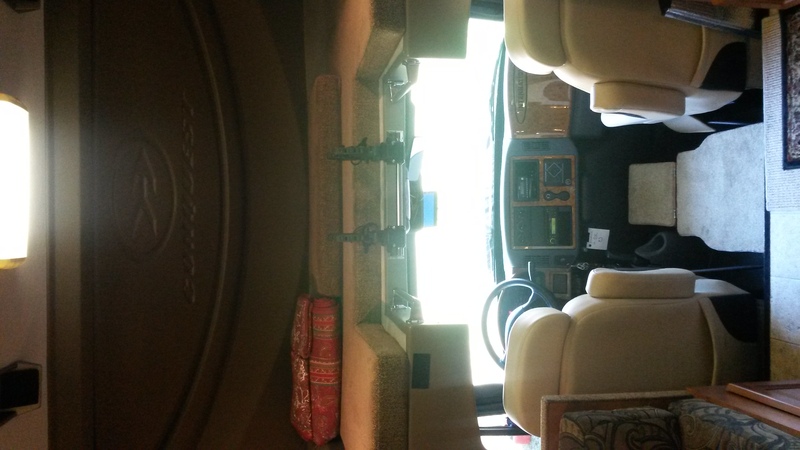 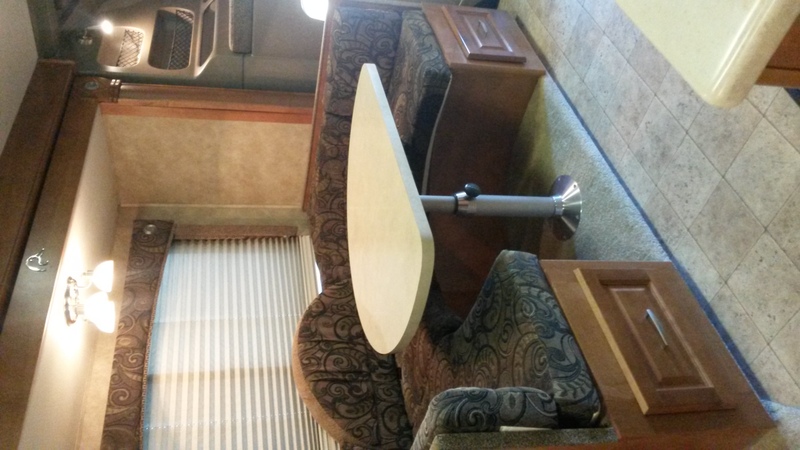 This motorhome sleeps 10 people, is 3.50 feet long, and is a Class C Motor Home. 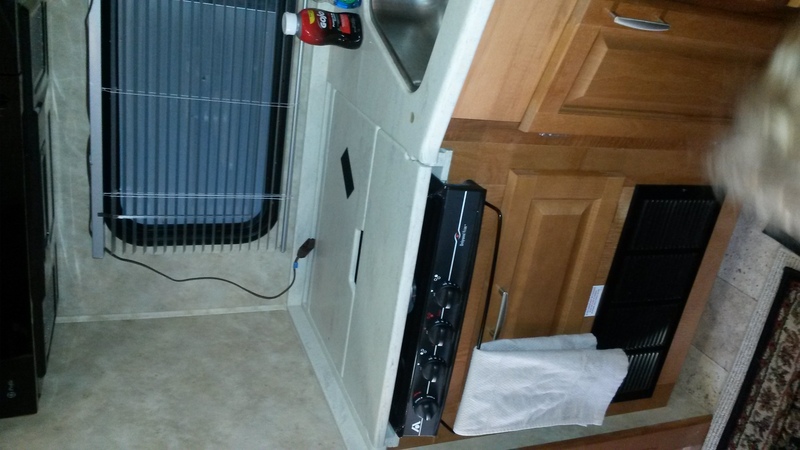 The engine is a 500 Hp diesel, and has an Automatic transmission. 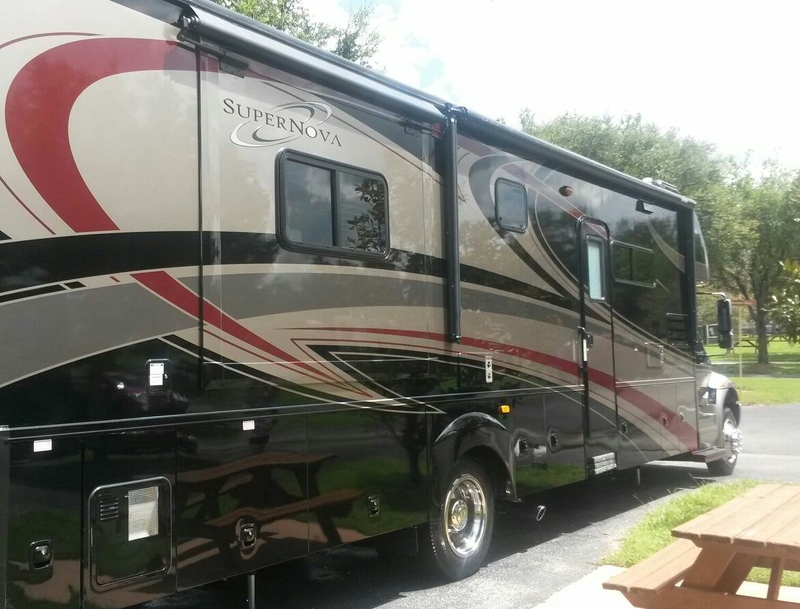 Top of the line Super C with 15,000 lb towing capacity. 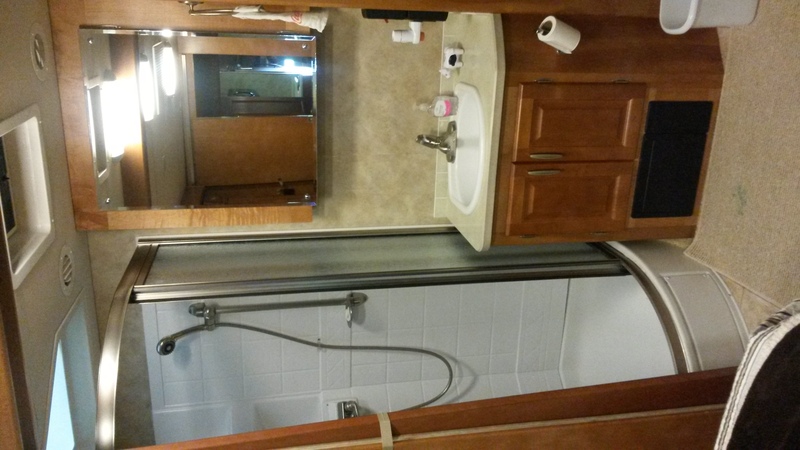 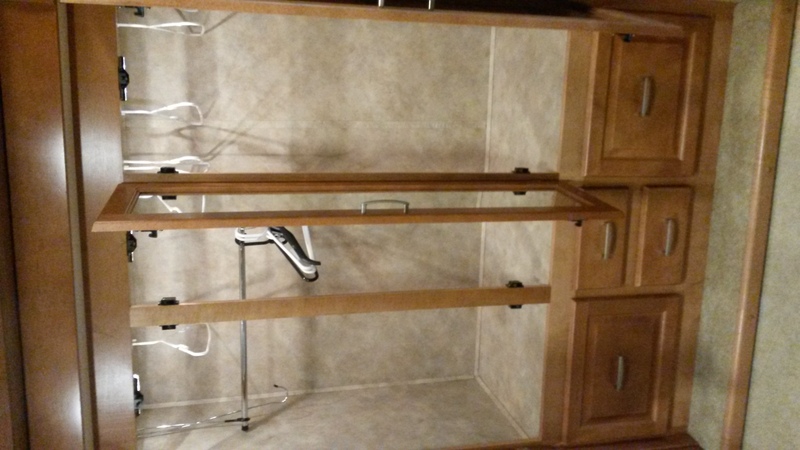 Two bathroom /bunk layout. 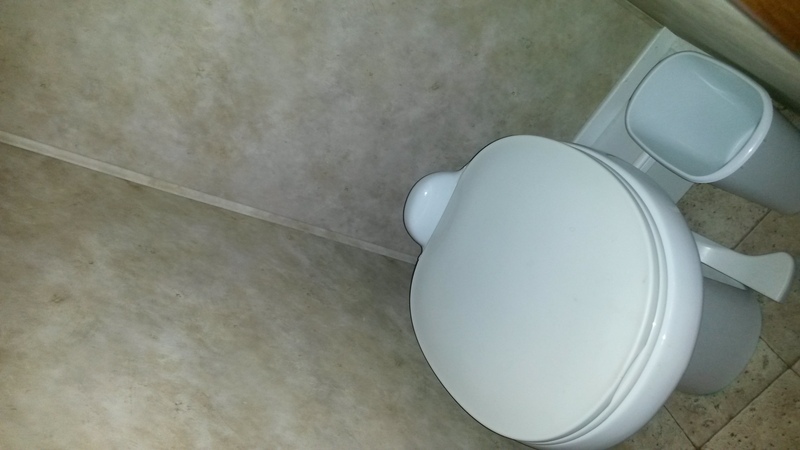 King master. 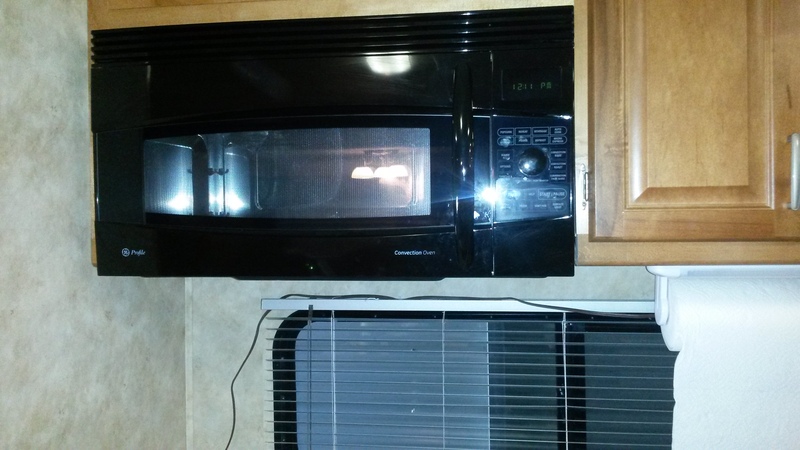 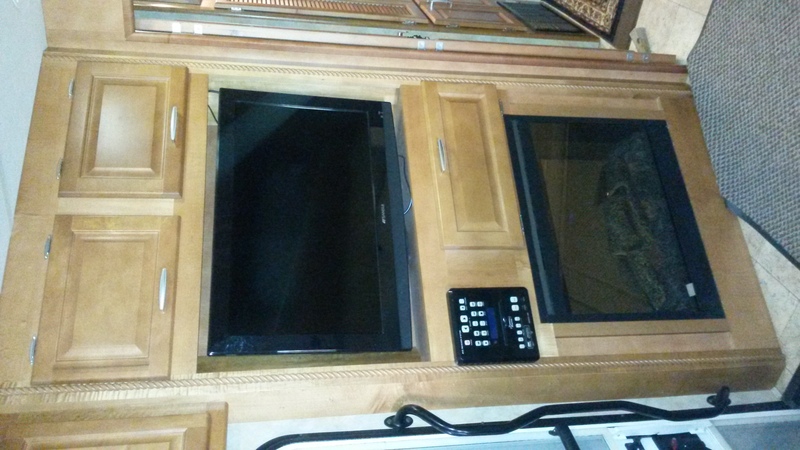 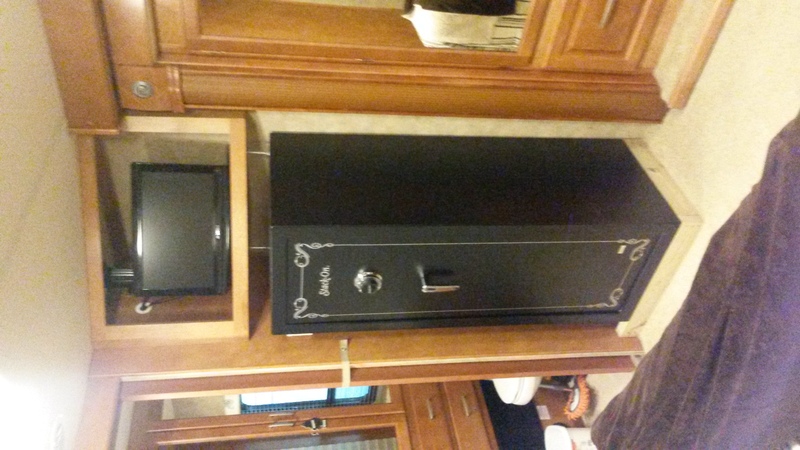 Six flat screen TVs, fireplace, outdoor entertainment center, air shocks, autoleveling, diesel generator, full size kitchen. 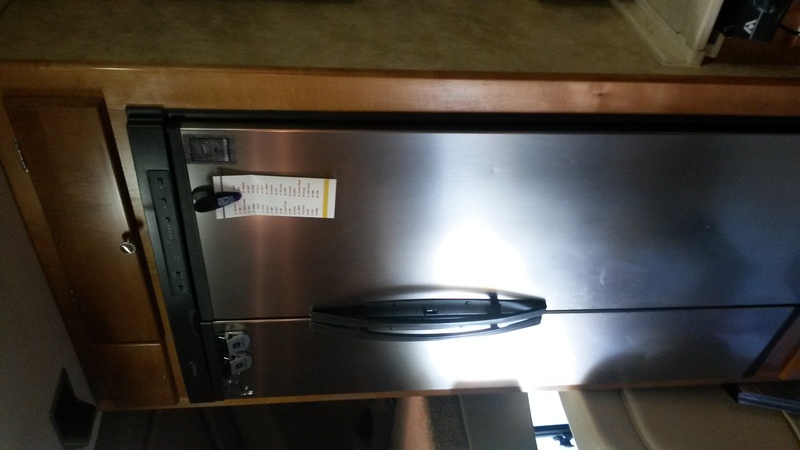 Includes all the gear (linen, kitchen utensils, grill, beach towels/toys) necessary for the vacation of a lifetime. 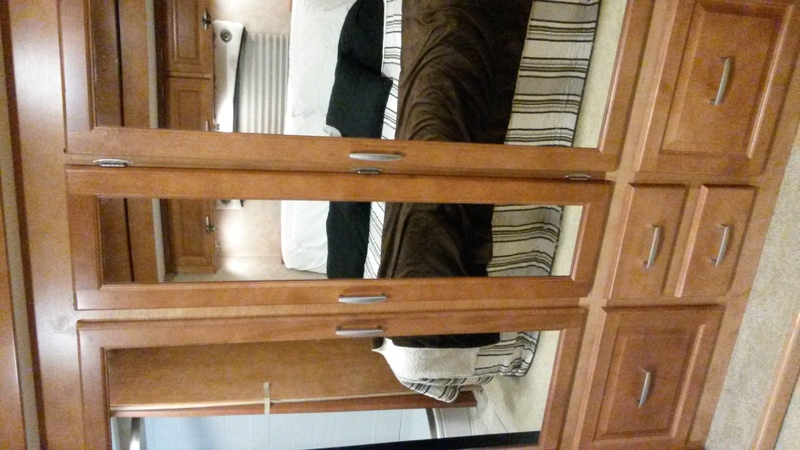 We offer delivery ONLY to local campgrounds in the MD and VA Eastern Shore and DE areas. 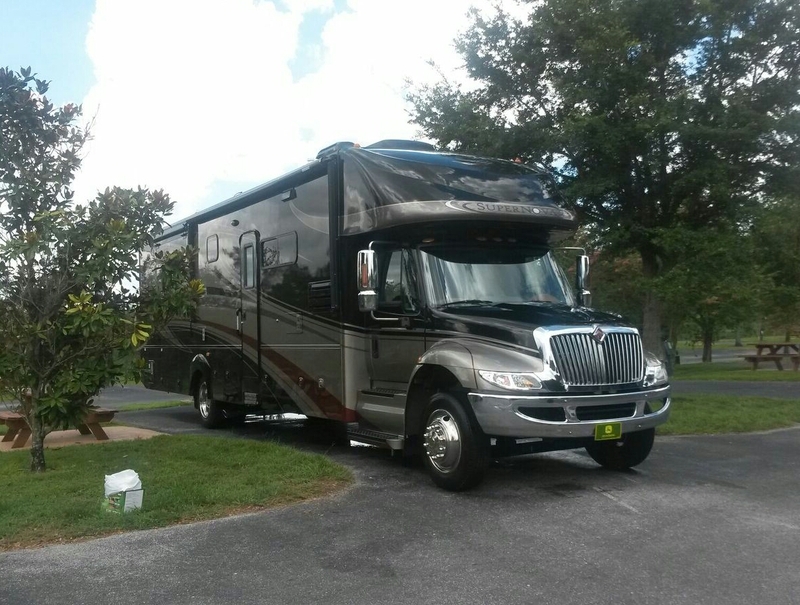 Some of the campgrounds we deliver to include Assateague, Castaways, and Frontier Town. 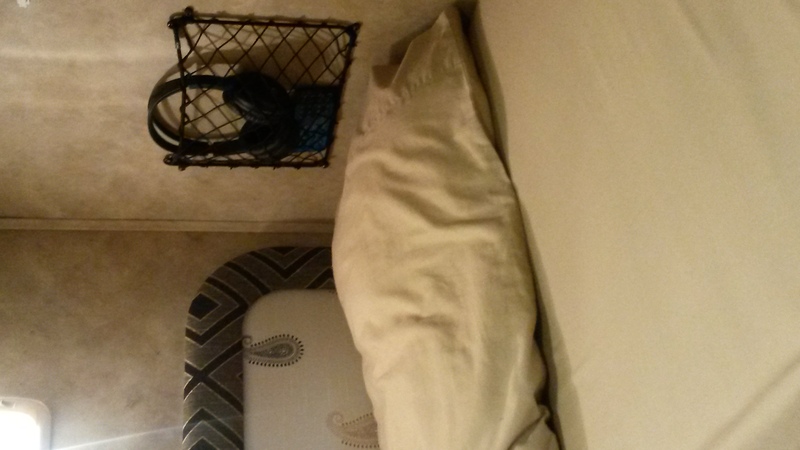 Check with us to find out if your campground is included.